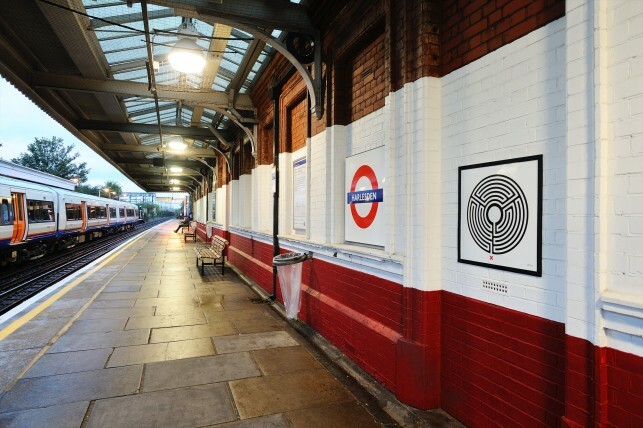 Harlesden station is served by both mainline and London Underground Bakerloo line trains. 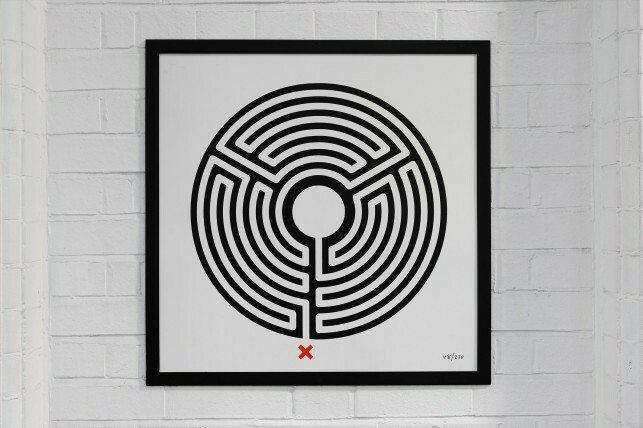 Its main focal point is the Jubilee Clock, which commemorates Queen Victoria’s Golden Jubilee. 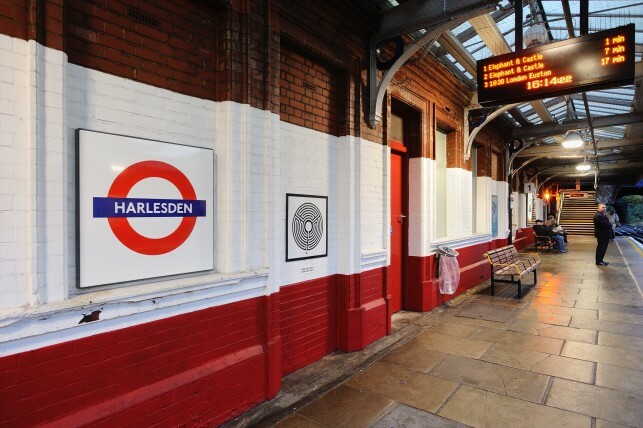 Harlesden has a vibrant Afro-Caribbean culture and has been called London’s reggae capital. It also has a rich history of boxing, with two Olympic Gold medallists, Audley Harrison and James Degale, hailing from the area.